London bridge is falling down.. falling down.. falling down..
my hair keep falling down.. falling down.. falling down..
so so worry.. even though I know this is perfectly normal!! 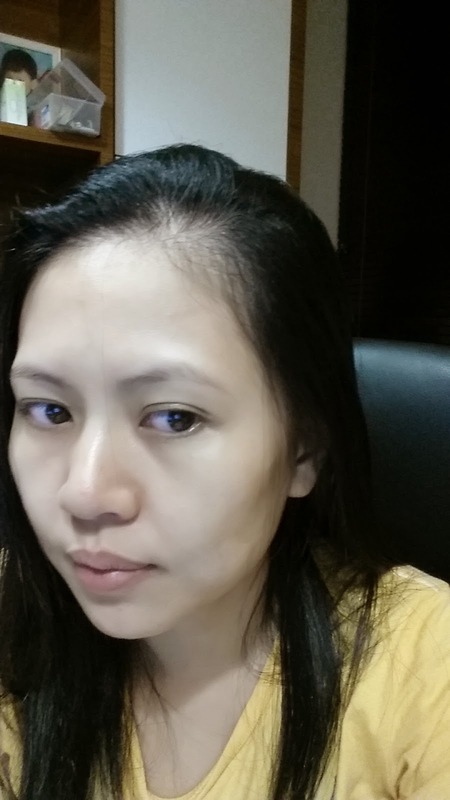 Woman still afraid of being bold!! 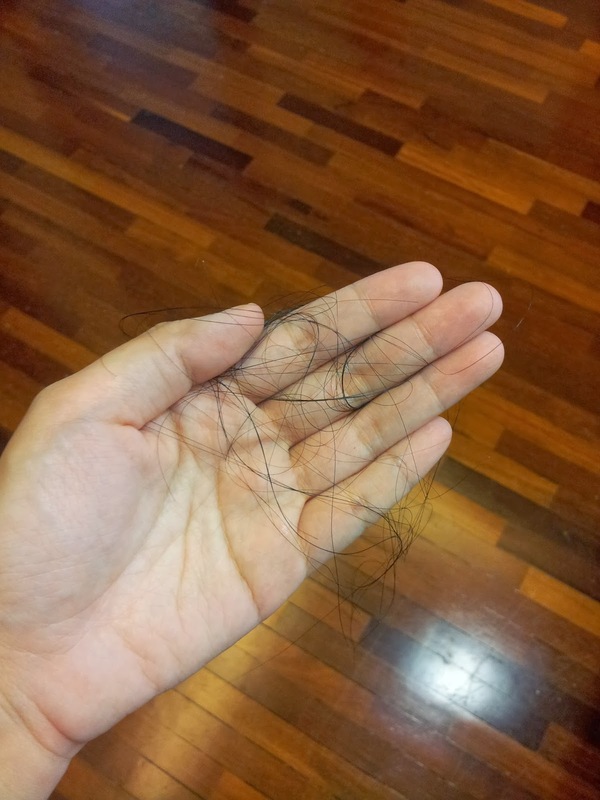 seriously hoping this round of hair loss will soon come to an end..
My friend introduced me some hair tonic to try.. well.. I will go and buy and test it out to see if can help or not.. 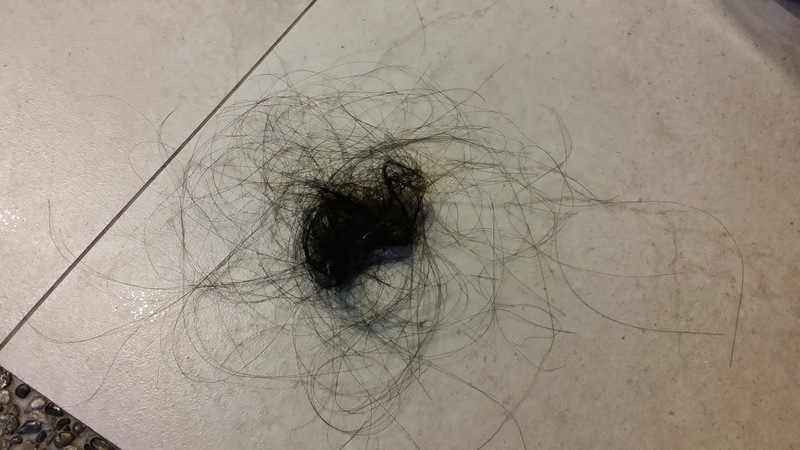 The amount of the hair falling each time after shower.. and here is just one time of hair after wash hair.. not yet included those fall during the day!! OMG right? ?